We made it to Friday once again! This is my favorite time of the week because we can relax and just appreciate the day while looking forward to the weekend. Friday Favorites is a place where I can share things that inspired me this week. Also, it is a chance for you to link up your blog and share too! My daughter especially loves to decorate for every single holiday. I find it fun to add some new inspiration around the house, especially if we get to spend time together creating it. 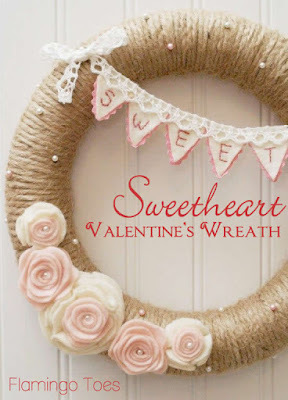 When I saw this Sweetheart Valentine's Wreath showcased by Flamingo Toes, I knew it would be perfect for Valentine's Day this year. I love the simple yet elegant design. Using easy-to-find materials and a little creativity, the Sweetheart Valentine's Wreath can be put together in just a few hours. I am excited to try this project. Check out more creative projects with Flamingo Toes. Style Splash: When Did Childhood Get So Busy? I've had this conversation with a couple of mom friends recently, wondering when did it become the norm for our children to be stressed and busy. What happened to just being kids and using their imagination? I was excited to find Style Splash's post called, "When Did Childhood Get So Busy?" She talks about some of my own observations and fears for the next generation. I appreciate how she advocates for our children to be themselves and express what makes them happy. We learn so much simply experiencing life, so let's make it a pleasant adventure. You can also link up with Style Splash on Sundays with her Sunday Refections Link Up. Nicolas Cole is a writer I follow on Medium who writes often about the process of writing. He is also a fellow believer in the power of positive thinking. His article, "10 Positive Habits That Will Immediately Make Life Better," hit a cord with me. I especially like his suggestion to have meditative moments and explore your surroundings. The positive habit that really stood out to me was journaling at night when all is calm and you can reflect on the day. I started doing this a little over a week ago, and it has made a difference by helping me sleep better. 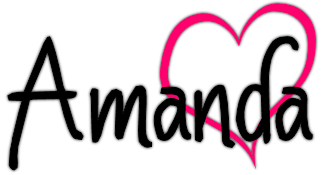 You can check out more articles from Nicolas Cole and Personal Growth on Medium. Now it's your turn! Link up some of your recent post(s) to share. Explore some other links and offer some comment love. 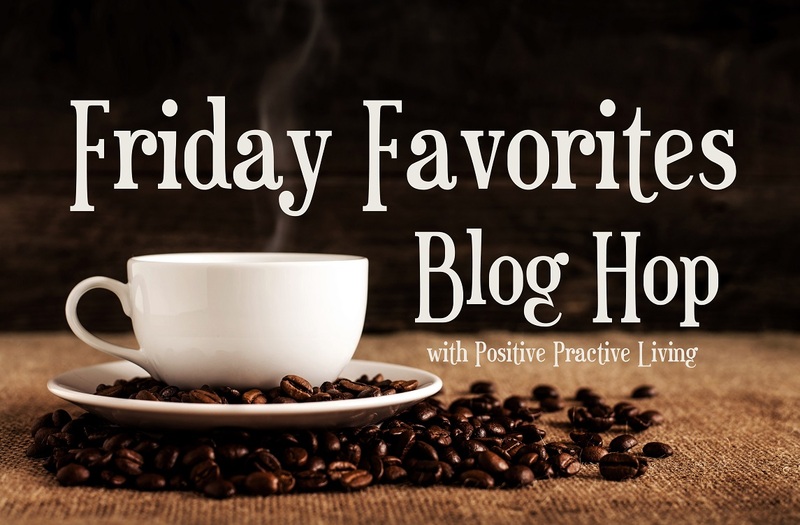 The Friday Favorites Blog Hop welcomes all family-friendly themes and ideas.